There are over 30.2 million small businesses in the United States. 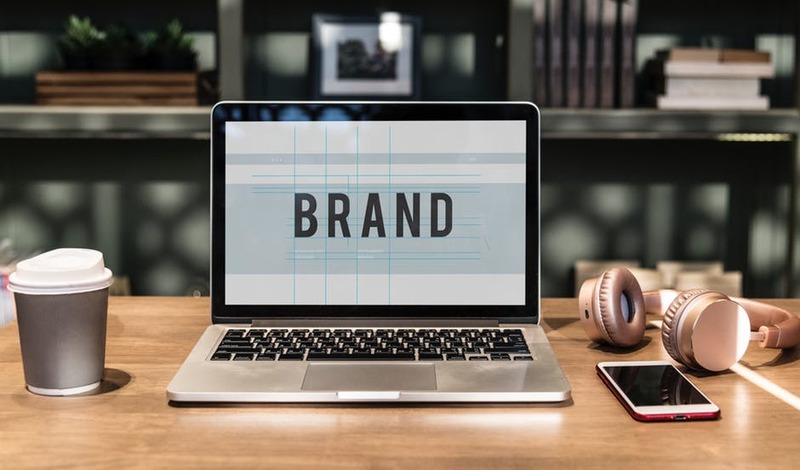 Whether you have an established company or you're in the budding entrepreneurial stages, your brand development is a crucial ingredient to your business's success. Your brand tells your story and it's what sets you apart from the competition. Let's get into the top tips you need to know. Smart business owners don't try and sell their products and services to everyone. Instead, they focus on the people who are most likely to benefit from what they have to offer. In other words, they market their efforts towards their target audience. Remember that this isn't a quantity game. By focusing on a specific niche of people, you are more likely to create effective branding content that will drive dynamic sales. What is the purpose of your company? Why does your company exist? What kinds of issues do your customers face, and how do you solve those problems? Your mission solidifies your purpose. It also shapes the rest of your brand development. Without a mission, you are shooting in the dark. Don't overthink it. Focus on how you help your target audience first, and the rest will follow. There is no shame in seeing what your competitors are doing. In fact, it's one of the oldest strategies in successful marketing. Your job isn't to copy the competition. Instead, it's to identify the strengths and weaknesses and determine how you can do certain elements better. What kind of tone do you want to give your customers? Do you want to be professional and serious? Or more friendly and lighthearted? Are you snarky and sarcastic? Or, are you more technical and informative? There are no right-or-wrong answers, but you need to choose a consistent voice that matches your business's ideals. This voice needs to authentic to your brand. It's the same one you will use in all your marketing materials and in your engagement with your consumers. There's no doubt that social media platforms are one of the most effective ways to reach your target audience. With over 3 billion social media users around the world, you cannot afford to miss this opportunity for engagement. That said, you can't have different branding on different channels. This will only confuse your consumers. Instead, you need to establish a consistent presence that conveys across all platforms. This consistency creates a sense of dependability and familiarity. In the long-term, this facilitates a sense of trust. And trust is the golden ticket for building customer loyalty. Your logo is one of the simplest and cheapest first steps in starting your brand development. That said, it's also one of the most important. To drive this point home, think about some of the most famous brands in today's market. What do Apple, Nike, and Starbucks all have in common? You can recognize their logo without any other text or visual. Your logo is attached to everything related to your business. Be willing to invest in a high-quality design that depicts your brand. Your blog is a fantastic way to showcase your business in a variety of ways. For example, blogging allows you to provide useful articles that will benefit your customers. It also allows you to engage in inbound marketing, which can improve your SEO and your overall conversions. The hardest part about blogging is consistency. For your blog to be useful, you need to commit to the work. If you can't manage it yourself, consider outsourcing to a copywriting professional. It's not enough for you to know your brand. Your employees also need to be able to convey it through their work and interactions with clients and customers. Regularly update and discuss your brand development with your employees. Not only will this help them stay involved, but it can also improve employee engagement. Make sure to review your company's mission and encourage them to emulate it when representing your business. As you begin to ramp up your marketing materials to attune to your brand development, you need to make sure you choose the right colors and typography. You want to consider the various feelings that different colors produce. For example, red tends to be associated with excitement and boldness. Green, on the other hand, is more aligned with peace and health. Fonts should also be consistent across all channels. Don't make the mistake of using a clashing font for your heading and your body. This may only confuse consumers and look sloppy. Your reputation is an essential part of your brand. By delivering exceptional customer service every single time, you build trust. Customers also associate you with being compassionate, dependable, and loyal. You should always strive to create a compelling experience. This means being warm, cordial, and cooperative. It also means working with the customer to find viable solutions for change. Strong brand development is a vital part of every business's success. It's the backbone, voice, and image of your company, and it's something you must take seriously. Are you interested in learning more about business development and success? Check out our newsletter archives today!